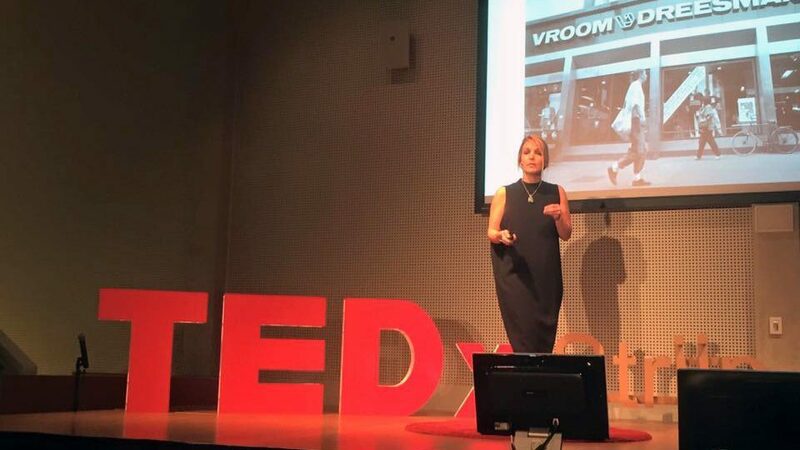 February 2016, I gave my first TedX Talk, regarding “An Indecisive Future”. We might still think the future is something that just happens to us, and therefor we are only aware of the present. We should lose that attitude of unawareness and start realizing the future is in our hands. Trend Research is a great tool to do so. In my inspirational talk I passionately plead for using this tool to make the world a better place. I developed a tiny method, a guide, to help users understand their choices for the future better by asking themselve four simple question. The method is called WHOP, which stands for Who, How, Others and Personal. Are you ready to WHOP your future too and are you ready to know how to be more Aware, Critical and Capable of influencing your and our Future?